Does the roof over your head need attention? 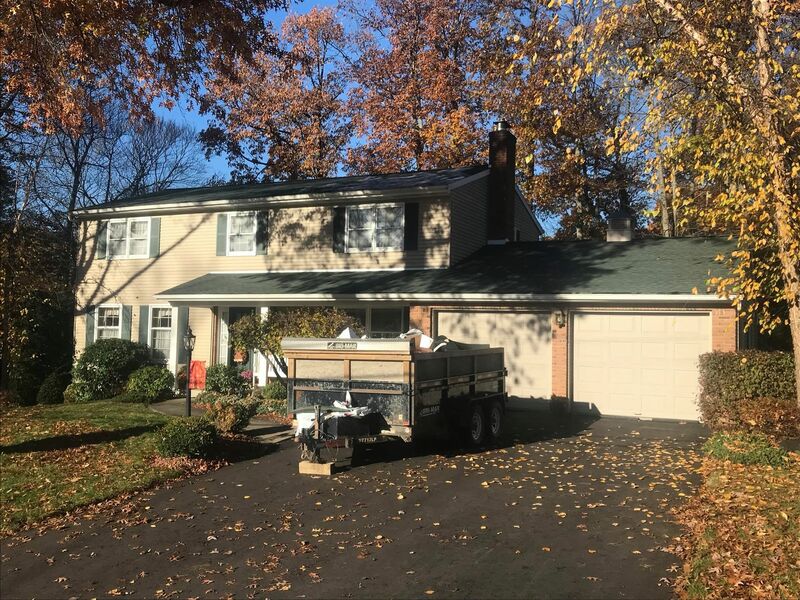 Call Robert Laman Jr. Construction today for roofing services in Endwell, Vestal, Endicott, Binghamton, Apalachin, Owego and all surrounding areas of New York. We can even work with your insurance to keep your costs low and handle the claim filing process with ease. Call 607-785-7122 right this minute to schedule roof repair from Robert Laman Jr. Construction. Our team provides a lifetime protection on your entire GAF roofing system! Not only do we provide this lifetime protection, but we also provide the Weather Stopper 3-Part Roof Protection Program. Here’s how to get started: Hire our GAF Certified Contractor team to get started on your project Take advantage of our excellent warranty that provides up-front coverage versus most standard shingle warranties when you install Lifetime Shingles! What are you waiting for? Get in touch with us today! We always offer a 10 year workmanship warranty on all of our work. Call 607-785-7122 to learn more.